If you don’t know “mod” taking in a viewing of The Italian Job ought to educate you on the subject, it’s got everything except the scooter, and the soundtrack is by the legendary and soulful Quincy Jones. Not only that but The Italian Job has moved from cinema classic into British institution. In fact, the book also gives a spread to the other stars of that film, the Mini Coopers. Two music references that I quite enjoyed throughout the short introduction text and the photos were Faces and A Band of Angels. These were bands of the time, that really never made it out of the time, although Faces endures thanks to Ronnie Wood and Rod Stewart. 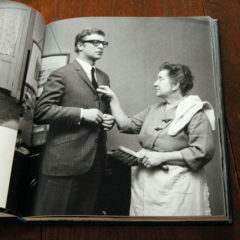 The book also pays tribute to the women Caine was surrounded by, starting with his mother, continuing with some girlfriends and some of his leading ladies and finishing with his wife. 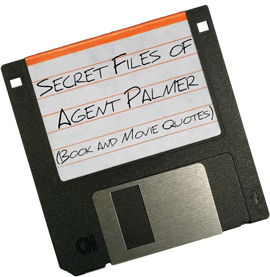 A good portion of this book is in black and white, but that’s a choice that really works for the piece as a whole. 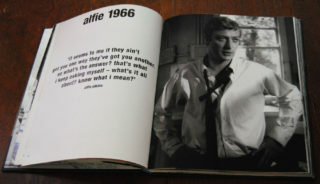 The film stills are classic pieces of not only Caine’s career but the movies they are from and cinema as a whole. This book may not have the volume of stories that any of Michael Caine’s three autobiographies have; What’s It All About?, The Elephant to Hollywood, and Blowing the Bloody Doors Off, but it visually hits all the major points. I don’t recommend “coffee table” books often, in fact, I never have up to this point, but I am right now. 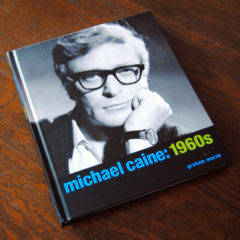 Go pick up Michael Caine: 1960s by Graham Marsh.